With the much-anticipated eighth and final season of HBO's Game of Thrones based on the George R.R. Martin book series coming this April, fans are dying to know what happens--but no one wants to leave the GoT world forever once the series ends. But have no fear: fans of the show are in luck! With one prequel series starring Naomi Watts already in the works and slated to begin production this summer, HBO also commented they would be open to potentially doing more spinoffs in the future. "It's an incredibly rich world that George [R.R. Martin] has created," the programming president recently said in an interview with Deadline. "So, I think we'd be crazy not to take a shot, but it's not going to be the sole focus of our programming efforts." 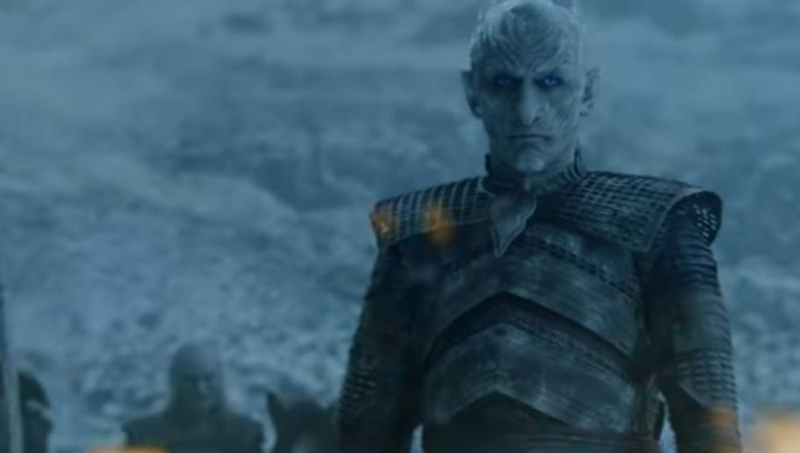 In the meantime, fans have plenty to look forward to and speculate about, with the impending drop of season eight and all of the drama and plot twists promised by the season seven finale. And even though the prequel series only has a pilot ordered, not a whole season yet, the likelihood seems very high, which has sent heads spinning with what her role, as well as the overall premise of the show, will be. We can't wait to see where HBO takes us in Westeros next!